An EU Regulation establishing a framework for screening foreign direct investments into the EU has been approved. 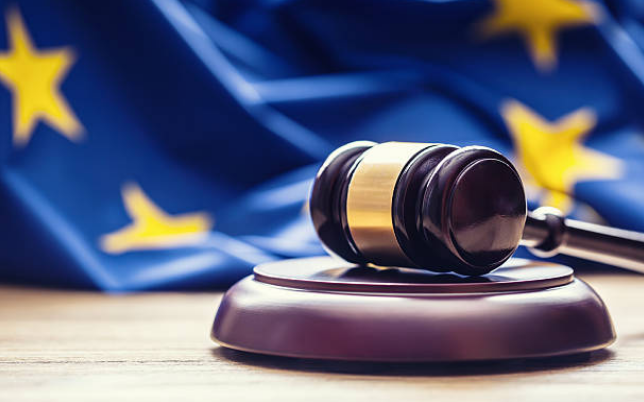 On 5 March 2019, the Council of the EU approved a Regulation establishing a framework for the screening of foreign direct investments into the EU; it was the final stage of the legislative process that began with a Commission proposal in 2017. The Regulation is due to be officially published on 21 March 2019, and it is expected to apply from around October 2020. This legislation aims to better scrutinise direct investments coming from third countries on the grounds of security or public order. The Commission is set to take a largely procedural and coordinating function in connection with reviews conducted by Member States. While the practical implications of the Regulation will need to be kept under review, each Member State will remain firmly in charge of its own FDI controls and it is not anticipated that the Regulation will affect the attractiveness of Ireland as an FDI destination. The legislation includes in a non-exhaustive list of factors that Member States and the Commission may consider when screening FDI, including the potential effects of foreign direct investment (FDI) on critical infrastructure and technologies. Within these factors, there is a long list of areas set out such as energy, transport, water, health, telecommunications, media, data processing, aerospace, defence, electoral and financial infrastructure, sensitive real estate, dual-use items, artificial intelligence, robotics, cybersecurity, quantum and nuclear technologies, nanotechnology and biotechnology. The Commission will not be able to block FDI, but it may issue an Opinion to a Member State in relation to its FDI, which may influence a Member State’s decision. The Commission will be allowed to issue Opinions on grounds of security or public order in cases concerning several Member States, or when an investment could affect a project or programme of interest to the whole EU, such as Horizon 2020 (an EU programme for research and innovation) or Galileo (the global navigation satellite system created by the EU). The Regulation will set out an initial list of such projects, and the Commission will be able to amend this list from time to time. Member States are to retain the power to review and potentially block FDI on security and public order grounds. The decision to set up and maintain national screening mechanisms will also remain in the hands of individual Member States, although they must apply the same procedures to all non-EU countries and notify the Commission of their screening mechanisms. The Regulation will require annual reporting of FDI from Member States to the Commission. This framework for the screening of FDI will create a cooperation mechanism between Member States and the Commission, which will allow for the exchange of information and provide a forum for specific concerns to be raised. For further information please contact Jennifer McGuire or James Byrne.